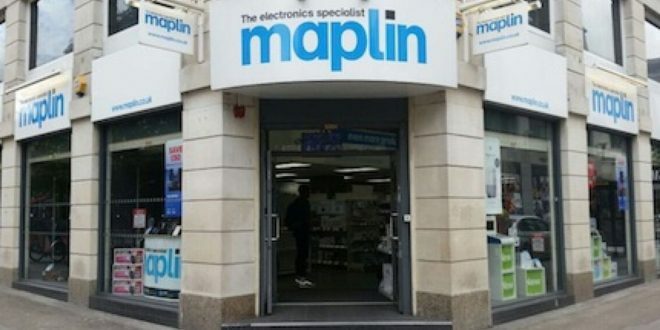 Maplin has collapsed, putting 2,500 jobs at risk. PwC has stepped in as administrators after talks with potential buyers broke down. Chief executive Graham Harris announced the news, saying that the administrators ‘will’ keep the stores open for the time being. The retailer’s private equity owner Rutland Fund Management was in talks with Edinburgh Woollen Mill about a sale, but talks have now collapsed. PwC will keep the company’s 200 stores open and continue to run the retailer’s website while attempting to find other buyers. 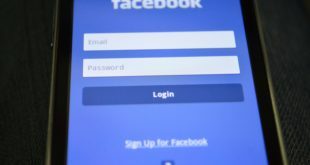 It has also been mooted that the brand will be sold separately from the business.